How do I Secure My Startup? Home » Blog » How do I Secure My Startup? Startups usually consist of fast paced environments, relatively small budgets early on, and new discoveries about your process every step along the way. This environment can be exciting for those working in the startup, but it also presents some challenges for companies in regards to security. With less staff, security is often something that is taken for granted early on. The credentials of the few on staff can be managed manually, and with capital typically being tight at this stage security is something that startups will brush over in order to use the money elsewhere. This, however, sets a dangerous precedent as the company grows. With more employees, not only does the challenge of manually managing staff increase to a near impossible level, but the need for stronger user management tools increases as well. Fortunately, in this modern cloud era of IT and startups, the security of your startup is something that can be addressed early on now. No longer do you need to spend large amounts of capital on hardware and a data center that you need to build. Through SaaS-based applications, the cost and time required to secure your startup has been drastically reduced. In the following sections, we will give a brief introduction to each post in order to help with navigating the topics. As mentioned, there are many reasons why some startups have opted not to implement security systems yet. This could includes capital restrictions, a lack of time, staff expertise, or even just because organizations perceive there to be a net negative cost to maintain said security. However, the truth of the matter is strong security can be a net positive for the startup when implemented correctly. In this post, we provide information on why startups should implement security into the organization, some additional background on why startups haven’t implemented security yet, as well as some of the core steps that you can take to have security be beneficial for you. 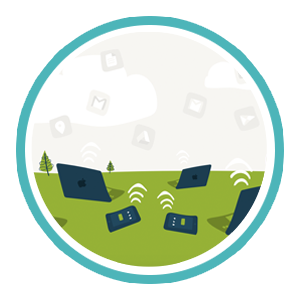 Check out our Introduction to Security for Startups to learn more. One of the first and most beneficial steps you can take towards securing your startup is making sure that your applications are properly managed. These apps can be either web or on-prem, but whichever your company uses it is important to make sure that they are secured to protect your data. The most popular applications now are SaaS-based web apps, and they have become vital to startups by reducing the cost and time needed to get up and running. You can gain access to applications for nearly any need. Securing this access is the important part though, and is a crucial part of proper security protocols. In this post, we go into depth on some of the essential security protocols that your startup should be employing. In addition, we talk about some of the ways that you can implement these security measures. Check out our post Security for Startups – Your Applications to learn more. A major change that the tech world has seen recently is how infrastructure is implemented in startups, and established businesses as well. What used to be on premise server rooms, has now transformed into using cloud servers. This change was spearheaded by AWS, who now are one of the largest cloud infrastructure companies in the world. Their provided servers make building tech startups much easier, allowing startups to only use the resources they need and save money. However, AWS only takes certain steps with their security measures, so it’s important that you take your part of the security serious as well. Due to the role that cloud server infrastructure has in a business, this is a vital aspect of security to implement. In this post, we detail some recommendations on securing your Infrastructure-as-a-Service platform. 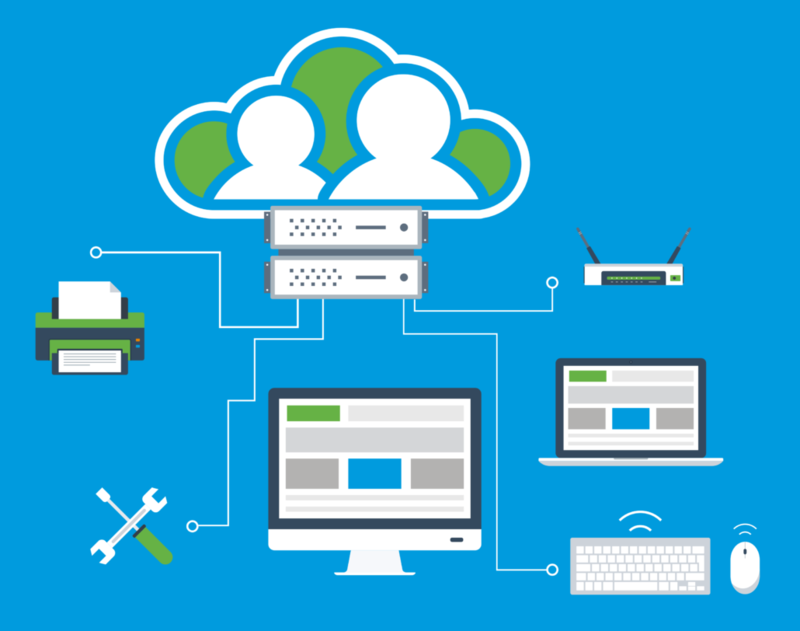 Check out the post Security for Startups – Your Cloud Infrastructure to learn more. No matter how many security measures that you set up for your organization, the most important link in the chain is the end user. Ensuring that your employees are properly trained and motivated to follow the security protocols can help prevent a mistake that would render all of your security null. These steps can come in a variety of forms, from education to control measures, and we break down each of them in our post. Check out the post Security for Startups – Your Employees to learn more. A common misconception in the cloud era is that the endpoint that a end user has doesn’t need security on it, because everything is hosted on the cloud. Unfortunately, this isn’t true. Endpoints often will host critical information, including downloaded files or data that the employee will move locally for convenience. In addition, a compromised endpoint can also lead to compromised credentials, applications, and infrastructure. Fortunately, securing your startups’ endpoints doesn’t take forever to set up, and the small amount of effort necessary can go a long way. In this post, we detail some of the methods that you can use to help secure your endpoints. Check out the post Security for Startups – Your Endpoints to learn more. The final installment of the Security for Startups series involves how to secure your office. While this may seem like a less important area to startups that are cloud-oriented, it is still an important step to take. With many startups having their office in a shared space or open floor plan, it is much easier to have items get stolen whether physically or digitally. Because of this, it is important to take steps to control physical access, wireless access, and more. In this post, we detail out each step that you should take to secure your office, and how you can take them. Check out the Security for Startups – Your Office post to learn more. 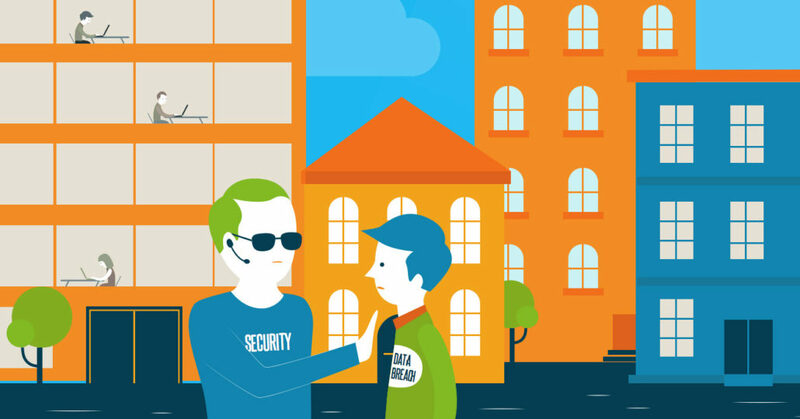 While it may be easy to overlook, security is an absolutely essential part of every startup. Not having proper security measures can lead to potential data breaches, theft, or even the loss of customers who don’t trust you because the lack of protection. Paranoia isn’t retroactive, so it’s vital that you take the necessary measures before a breach happens. Don’t let your security continue to be the crack in your company’s armor. Check out each of these posts on security, and find out how even startups can have top notch security at affordable rates. You can also go through this checklist to make sure you have all of the measures you need. If you would like to learn more, you can also check out our ebook: Security for Startups in a DevOps World, or the associated webinar that we published on security for startups. It is focused on the DevOps world, and provides great insight from our CEO Rajat Bhargava and some other experts in the IT and security worlds. Find this webinar below.